Express Scripts is reimagining its data architecture to bring best-in-class user experience and provide the foundation of next-generation applications. The challenge lies in the ability to efficiently and cost-effectively access the ever-increasing amount of data. 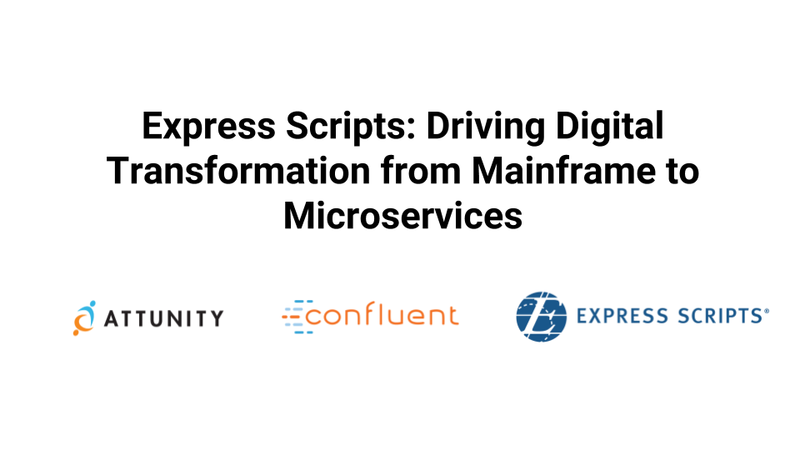 This online talk will showcase how Apache Kafka® plays a key role within Express Scripts’ transformation from mainframe to a microservices-based ecosystem, ensuring data integrity between two worlds. It will discuss how change data capture (CDC) technology is leveraged to stream data changes to Confluent Platform, allowing a low-latency data pipeline to be built.